Singapore-based Zilingo might look to establish its own financial services arm to cater to merchants on its platform. 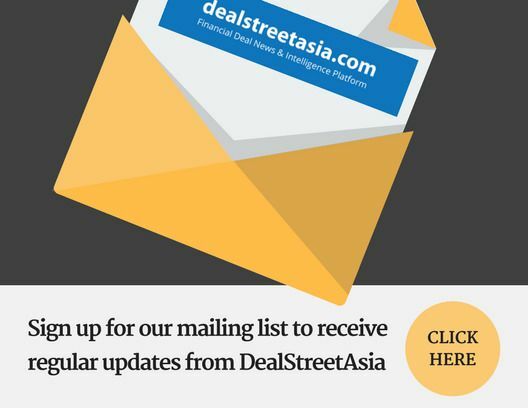 The new fund will target seed rounds across 25 to 30 investments, and will adopt a wider market focus to include emerging markets such as Vietnam, the Philippines, and Myanmar. Qiming Ventures founding managing partner Gary Rieschel doesn’t think the venture capital firm is late to the party in Southeast Asia. The SG office will be the fifth for the VC firm, after Menlo Park, California, Shanghai and Beijing. In an interview with CNBC International, Standard Charted Bank Group CEO Bill Winters talks on the lender’s turnaround strategy, digital banking investments, China’s Belt-Road initiative and its options for Bank Permata, among others. Iron Pillar, which recently closed its $90-million maiden fund, is gearing up to close two deals by year-end. Subsequently, it plans to invest in at least one company every quarter. 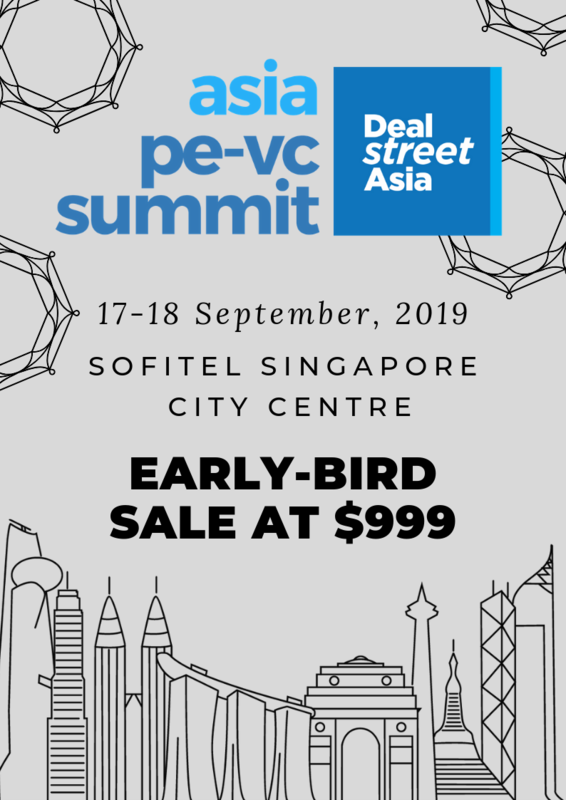 Venturra partner Raditya Pramana said, the funding crunch at the seed level was a result of existing VCs launching larger funds in an attempt to move up the value chain. Founded in 2012, the Singapore-based Crayon Data has an AI algorithm which analyses consumer data to acquire customers for clients like Emirates Airlines, regional banks and hotels. The newly-launched $100-million tech-focused fund will invest in Vietnamese companies with proven revenue streams, especially those with concepts that can be scaled up to a regional or global level. Ng Beng Tiong, CEO, ARA Private Funds & Assistant Group CEO, ARA Group, is of the view that the firm should look at another 1-2 years before revisiting the question of listing.